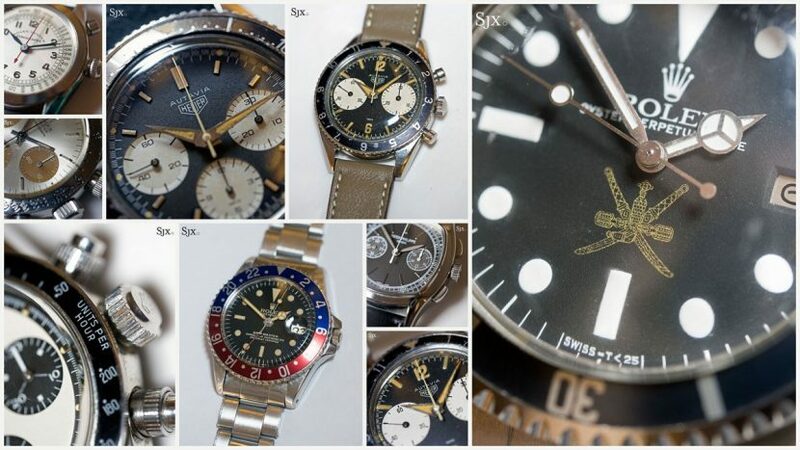 Russell Crowe Watch Collection Going to Auction at Soberby’s on 7th April 2018, here is a video courtesy of Time & Tide interviewing Russell about his collection and why he purchased certain watches? 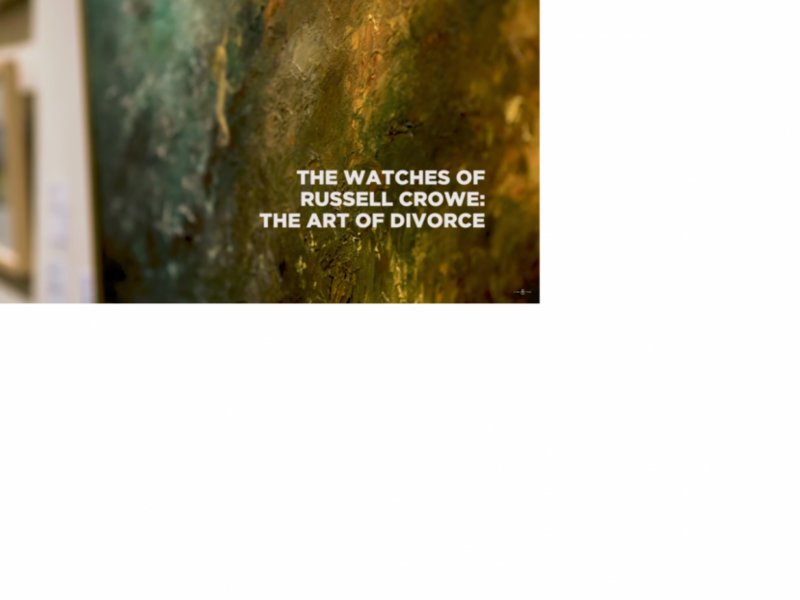 the auction is called art of divorce some great pieces he has and great story behind each piece. 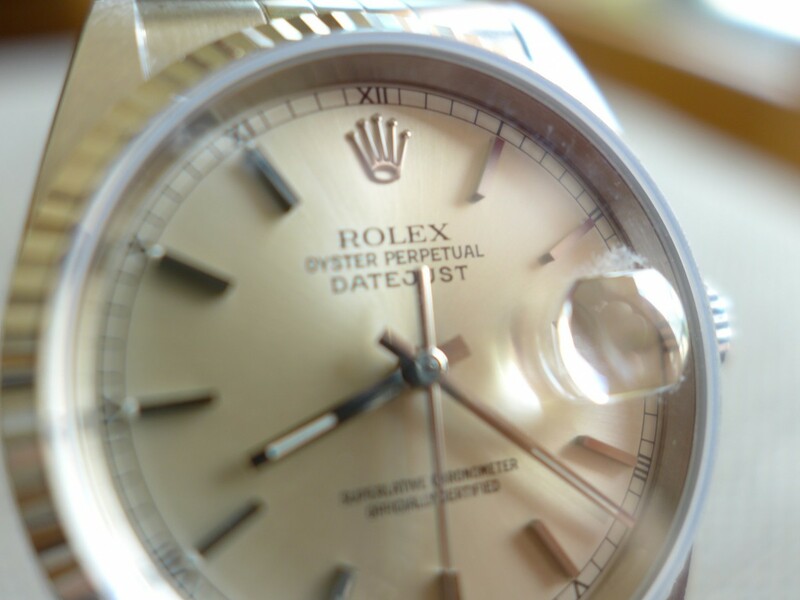 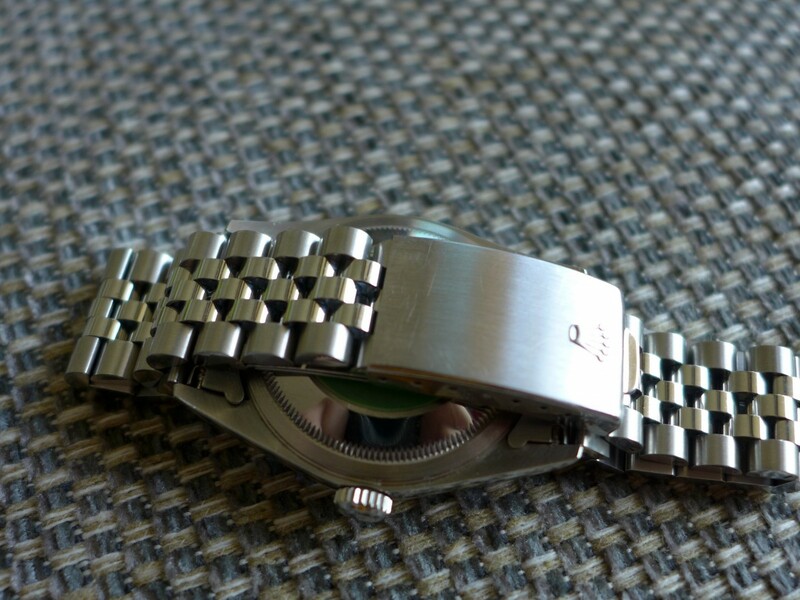 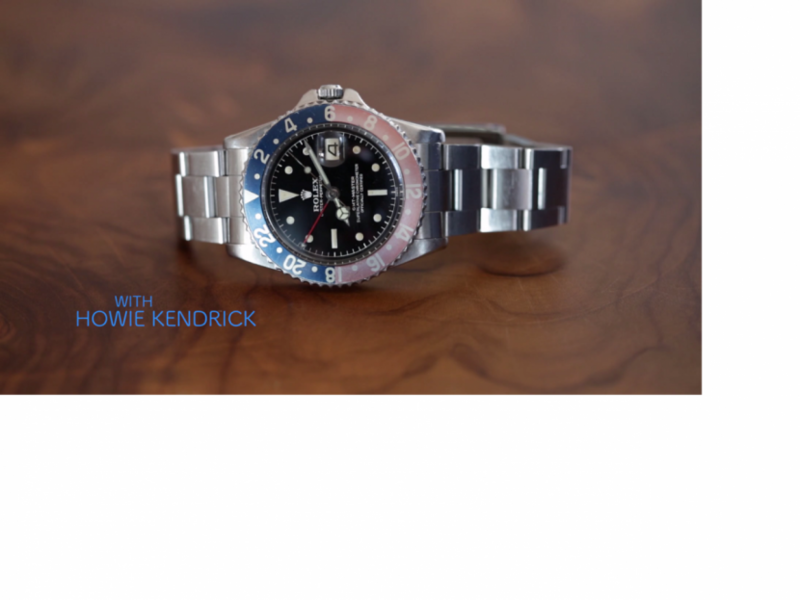 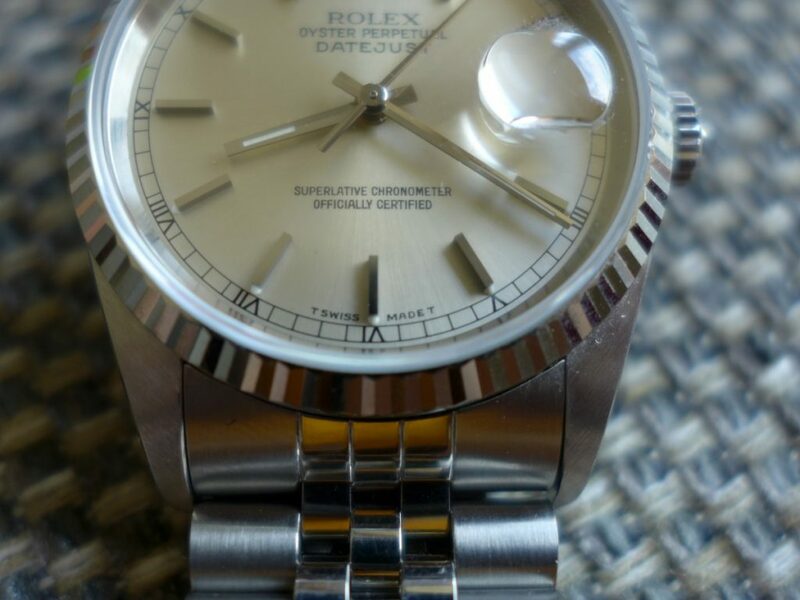 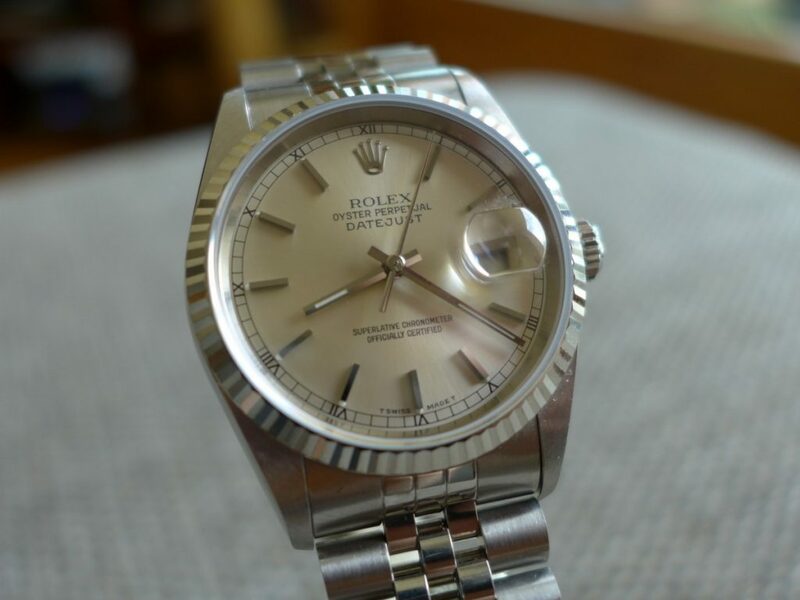 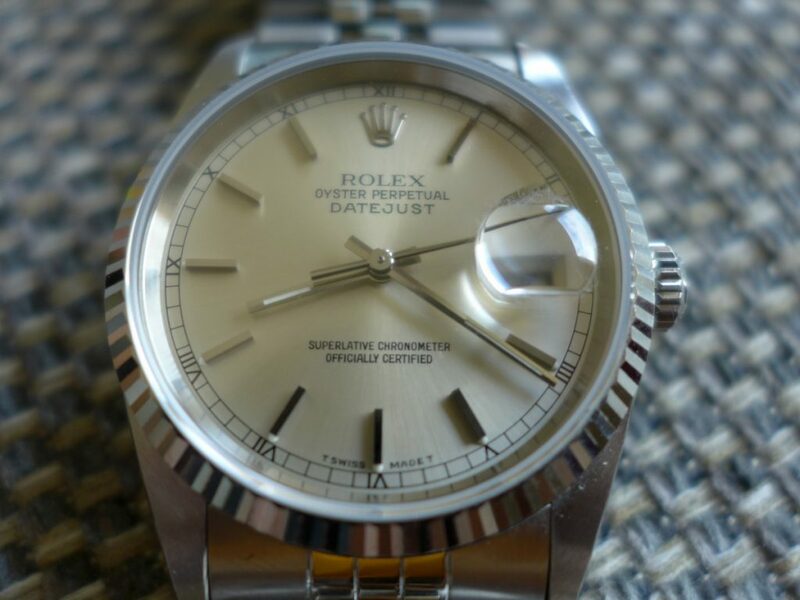 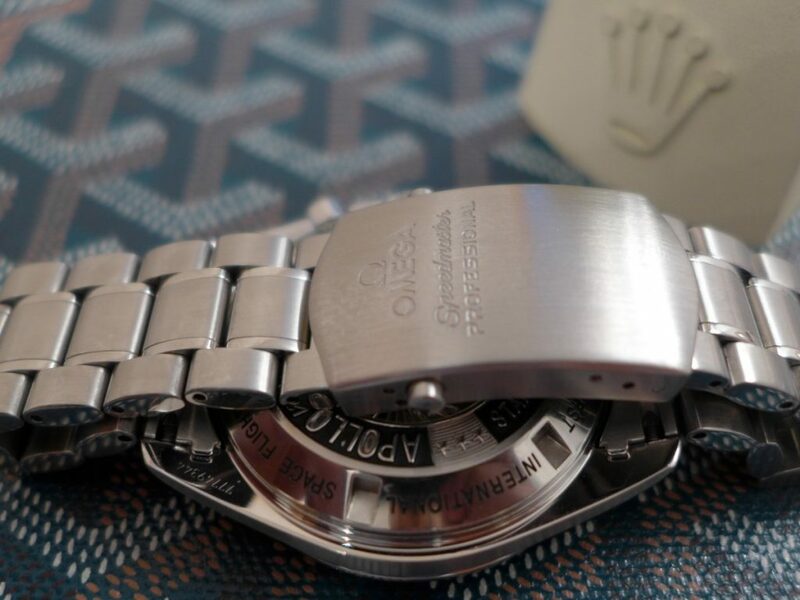 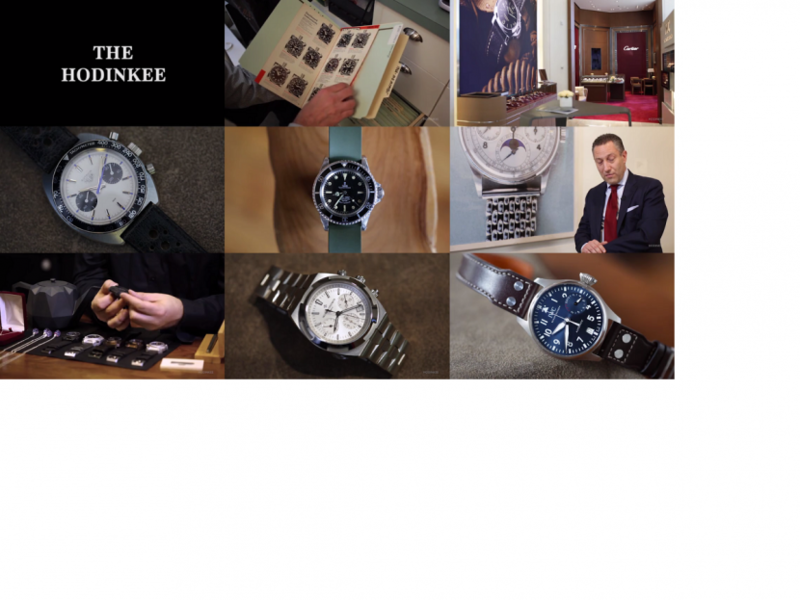 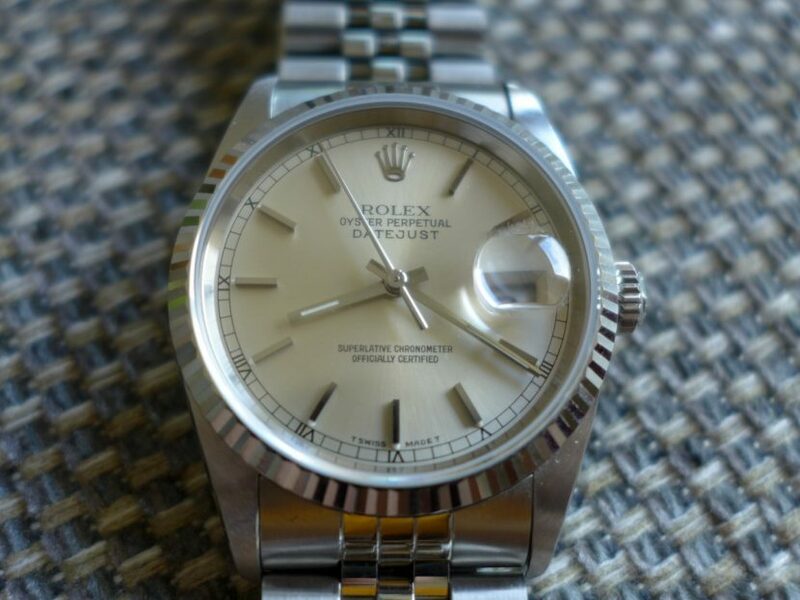 A true collector selling 31 pieces of his own Panerai, Rolex, Breiting, Cartier …. 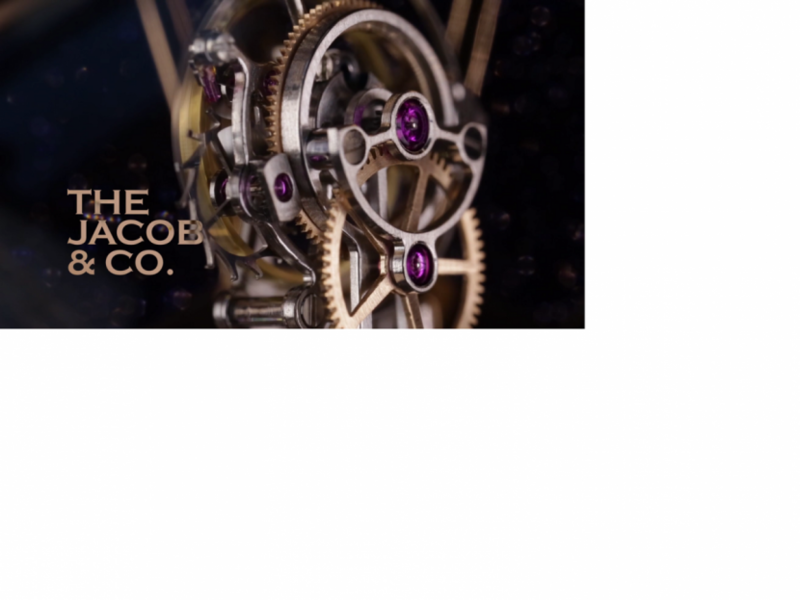 The Tourbillon Of Tourbillon Watches by Jacob and Co. 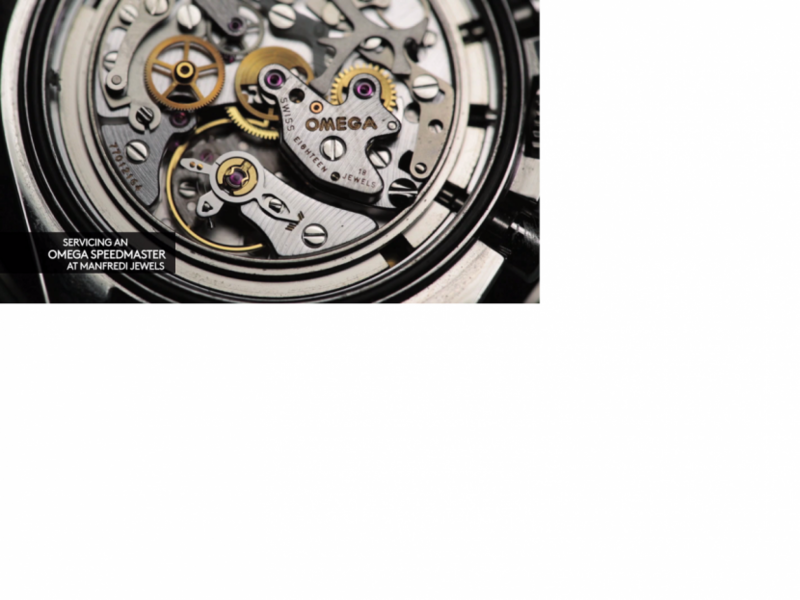 This seems to defy all Tourbillon movement watches with Astronomia Tourbillon stunning watch can bare to think the cost for one!! 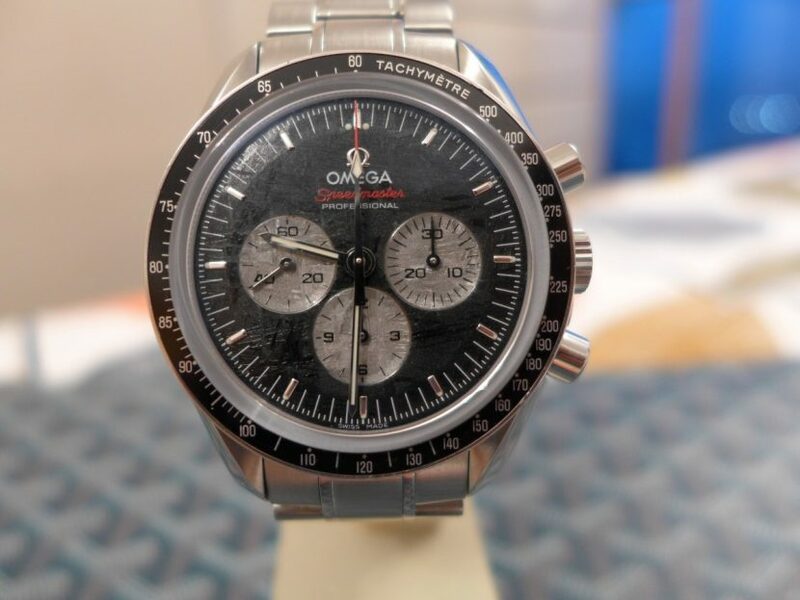 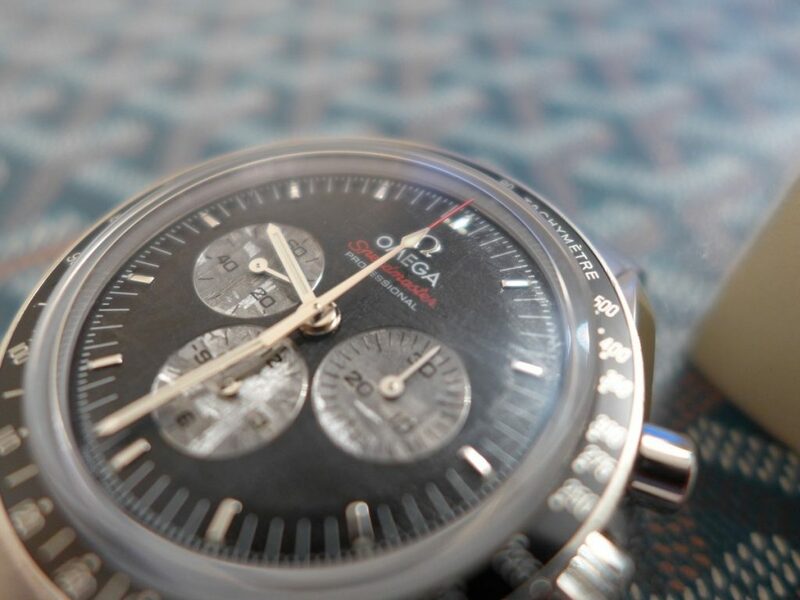 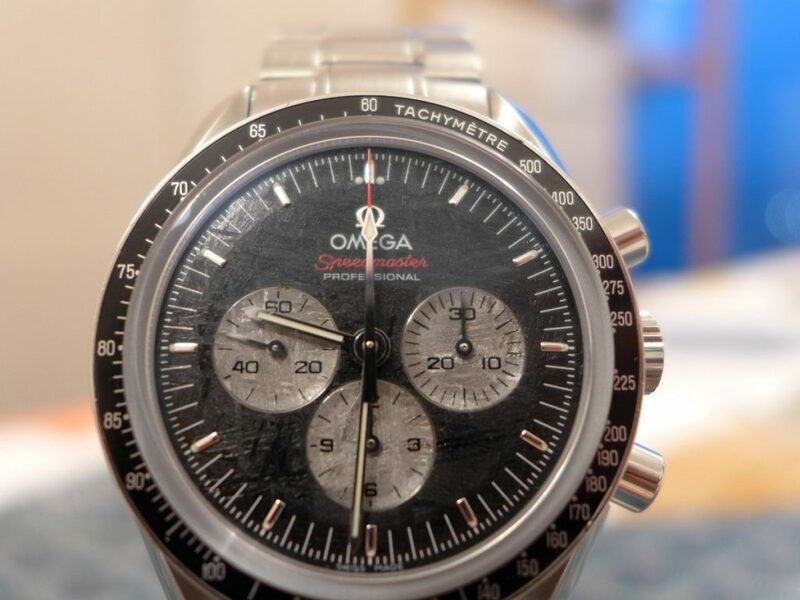 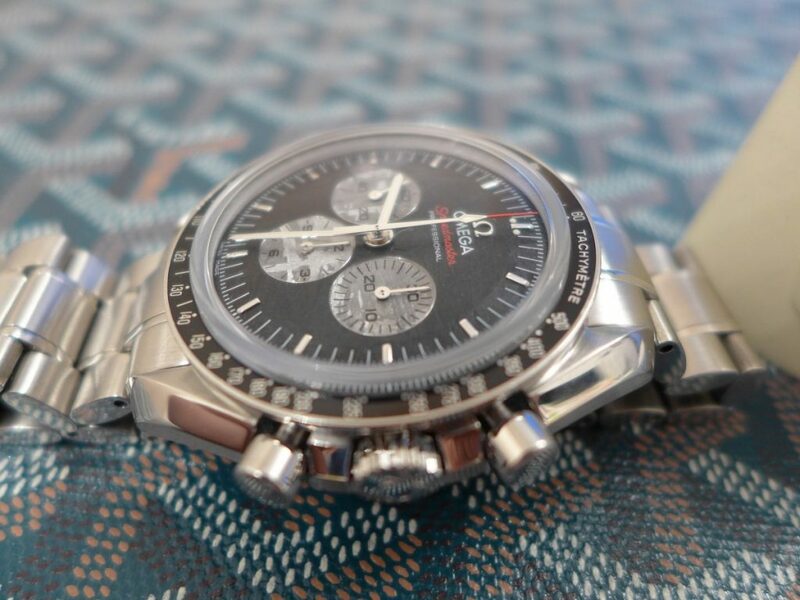 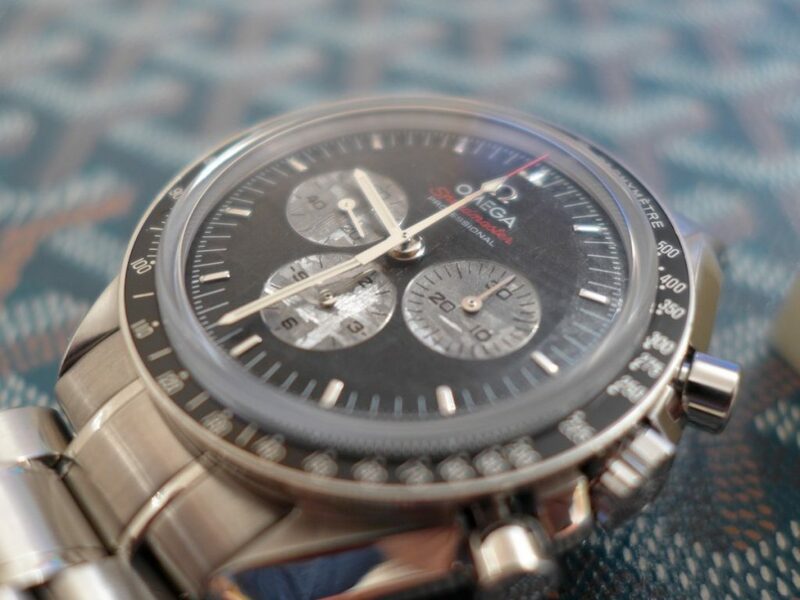 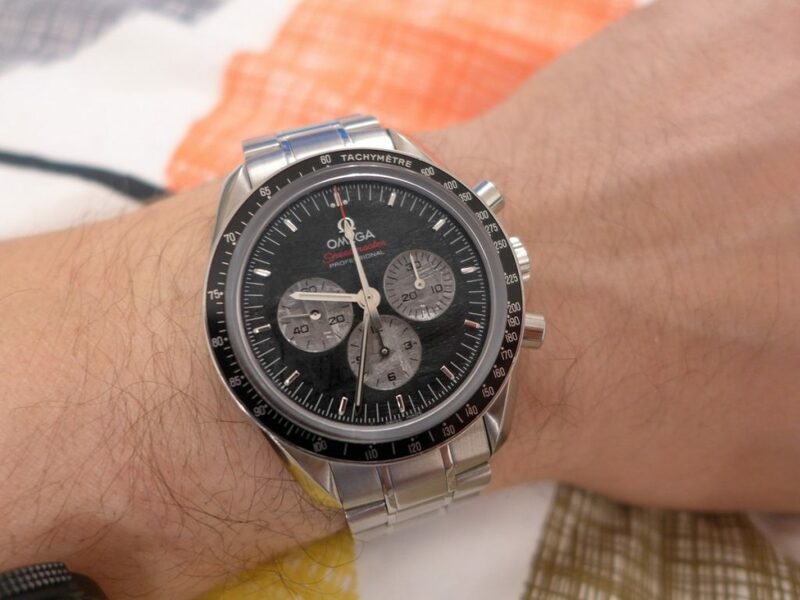 Here is little beauty Omega Speedmaster Apollo-Soyuz Meteorite Ref: 311.30.42.30.99.001, this particular piece is the standard speedmaster Moonwatch with a meteorite dial. 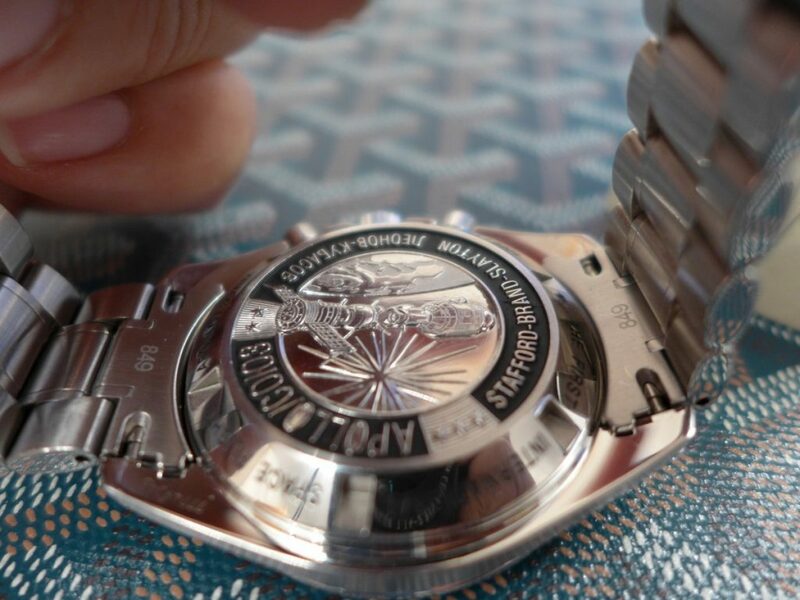 The dial is unique and mesmerizing in colour and this model was to commemorate Apollo-Soyuz Test Project which was to superpowers working together on landing station in orbit. 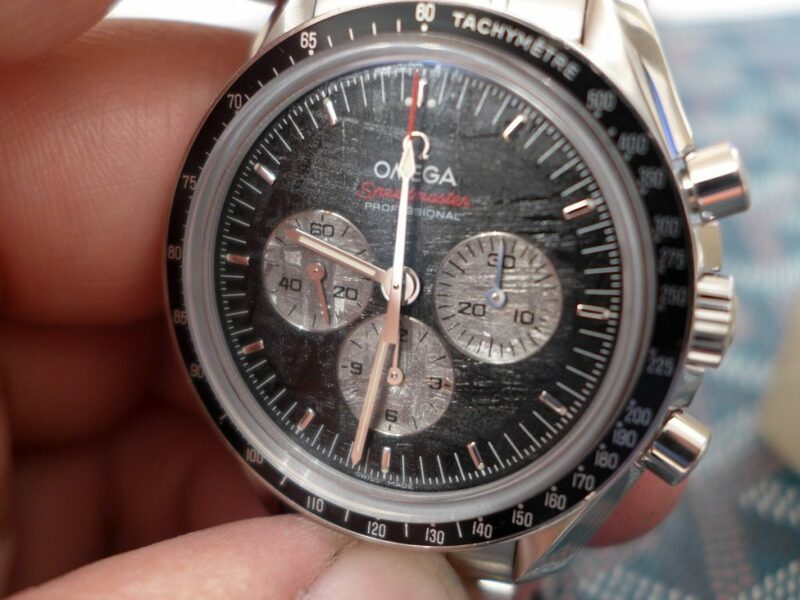 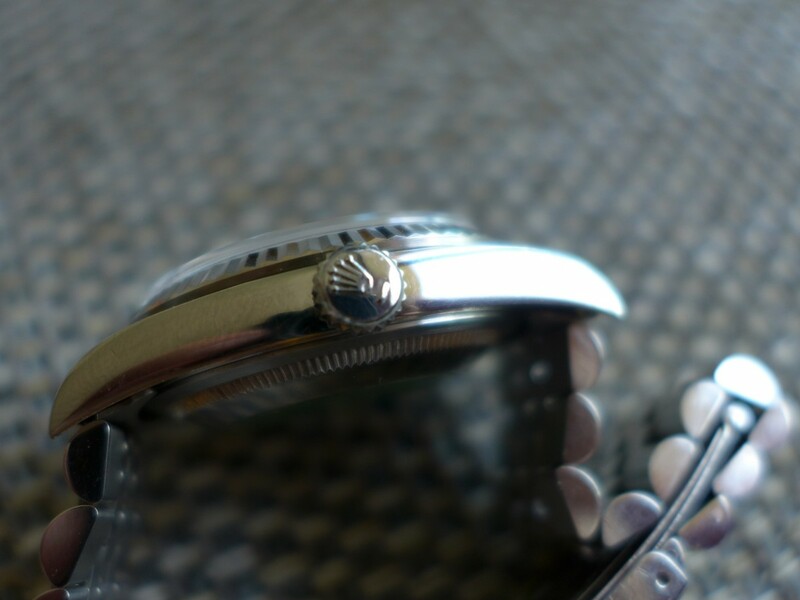 The watch has sapphire crystal with cal 1861 Manual wind chrono movement, Omega speedmaster have done 100’s of editions from Limited to special editions etc…. 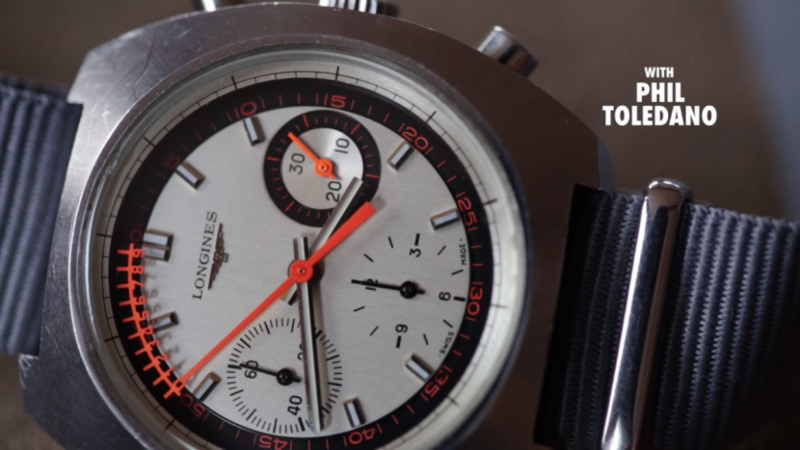 lost count over the years I think they probably done the most out of all the Swiss brands. 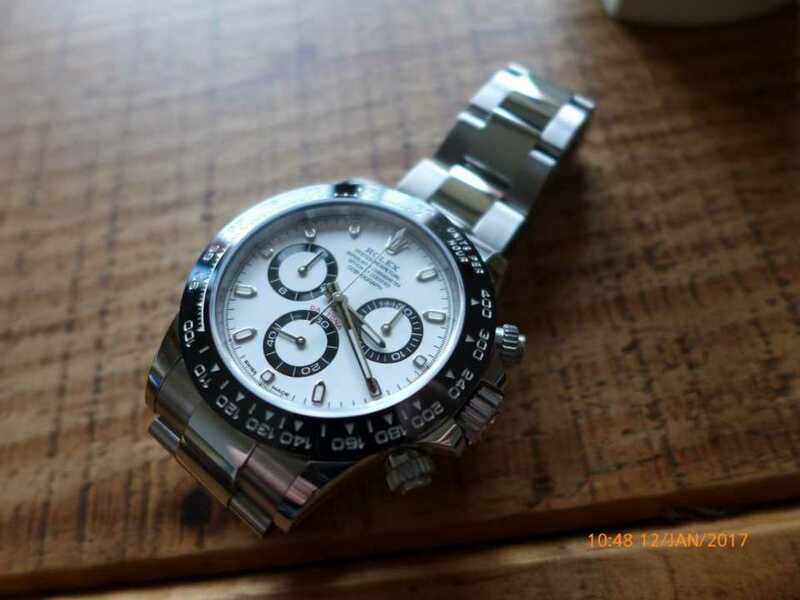 But this a great piece for the collection!